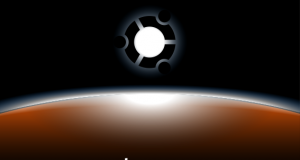 Samba is a free software re-implementation of the SMB/CIFS networking protocol, and was originally developed by Andrew Tridgell. Samba provides file and print services for various Microsoft Windows clients. Samba runs on most Unix, OpenVMS and Unix-like systems, such as Linux, Solaris, AIX and the BSD variants, including Apple’s macOS Server, and macOS client (Mac OS X 10.2 and greater). 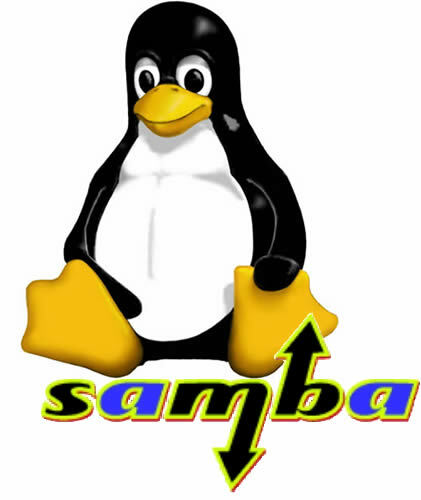 Samba is standard on nearly all distributions of Linux and is commonly included as a basic system service on other Unix-based operating systems as well. Now let’s see that we how can mount such drives on Ubuntu or Mint as you automatically turn on your computer. 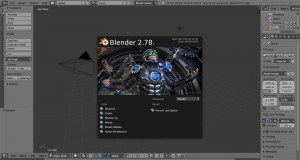 Now, when you turn on the computer, the selected network drives are automounted.